The UK Environmental Law Association has been asked by Defra (The Department for Environment, Food and Rural Affairs) to help them understand the legal impediments that hinder organisations becoming more ‘circular’ in their activities. To this end we are seeking businesses, NGOs, councils or any other organisations to contact us with problems they are experiencing or concerns they have that are preventing them from taking up the circular economy. 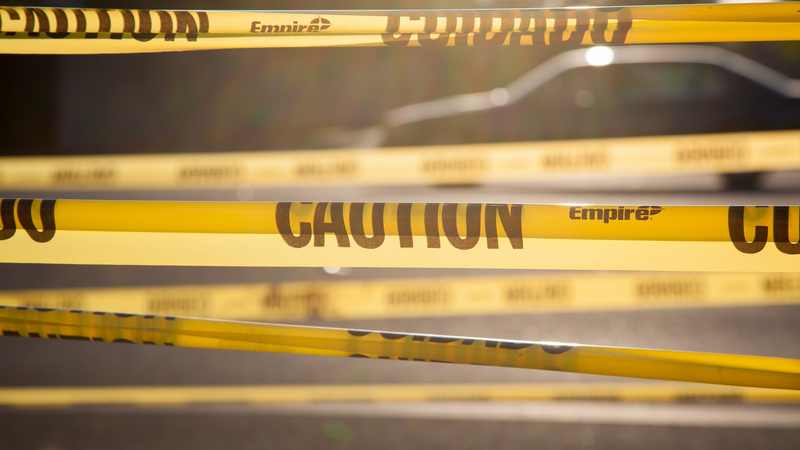 This could be worries over liability or prosecution if they did act – such as being anti-competitive or breaching duty of care – through to real barriers preventing action – such as international waste regulations. We would like to analyse these real-life situations to identify what can be done to overcome the problems now and suggest to Defra the alterations in statutory guidance and regulation needed to remove the obstacles altogether. The UK Environmental Law Association is the UK forum which aims to make the law work for a better environment and to improve understanding and awareness of environmental law. It is a registered charity (299498) and a limited company (2133283). Its charitable objects include promoting, for the benefit of the public generally, the enhancement and conservation of the environment in the UK and advancing the education of the public in all matters relating to the development, teaching, application and practice of law relating to the environment. This work includes encouraging collaboration between those interested in environmental law, collecting and disseminating information and identifying, advising and commenting on relevant issues. We aim to accelerate the change of the UK economy to an efficient, circular model where resources are reused rather than thrown away. We are working with other organisations researching this area, so that our complimentary knowledge and skills can affect greater change than would our individual efforts. Guided by our partners, we will seek to reduce legal and regulatory impediments to a circular economy, both real and imagined, whilst promoting those aspects that foster circularity.